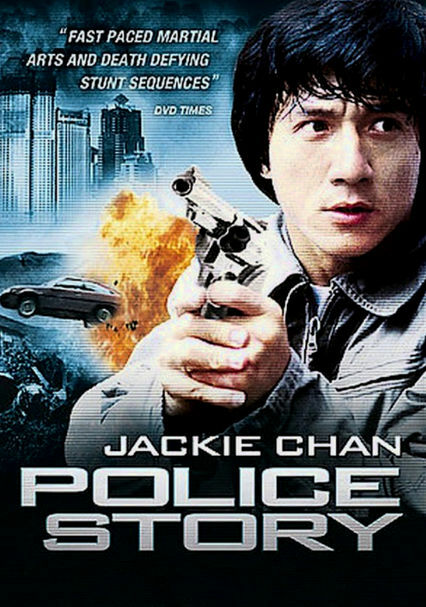 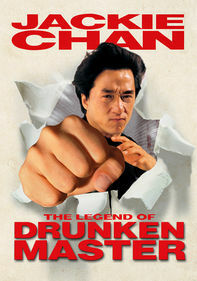 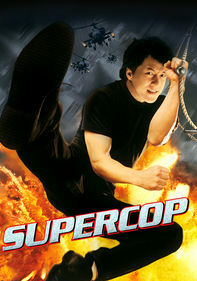 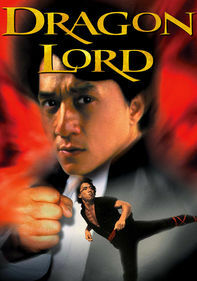 Jackie Chan, who also directs, stars as Kevin, a Hong Kong cop assigned to guard a key witness in the trial of a mobster he had single-handedly captured. 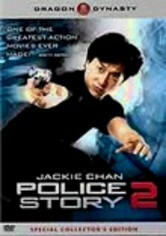 But when Kevin is duped by the comely witness, the drug boss is released for lack of evidence. 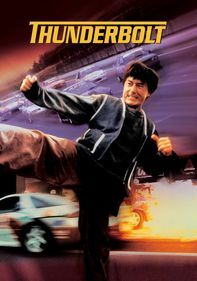 To make matters worse, Kevin is framed for murder. 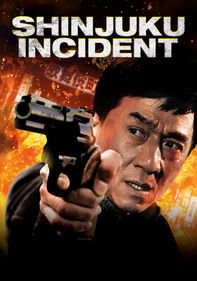 Thrills and suspense follow as Kevin chases down the true criminals in this fast-paced actioner that is loaded with Chan's signature stunt work.